PC6HP high performance 8 Ω ceiling loudspeakers for low impedance background music systems. Metall grill with magnetic fixing are specially made with extra slim plastic edge in order to make minimum intervention to interior. Adjustable silk tweeters angle allow precisely match high frequency performance in any living area and let you to choose your prefered kind of high frequency sound: directly or reflected. PC 6HP are specially made without 100V transformers for the excellent clear and dynamic sound. 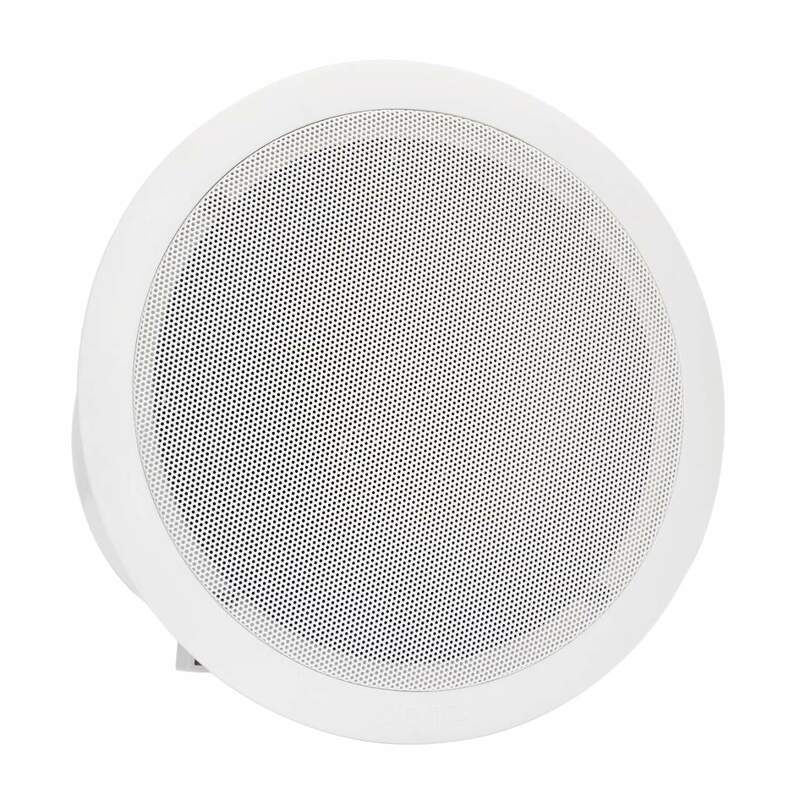 These 35W coaxial loudspeakers can be quickly and simply installed into false ceilings by using four points fastening system. 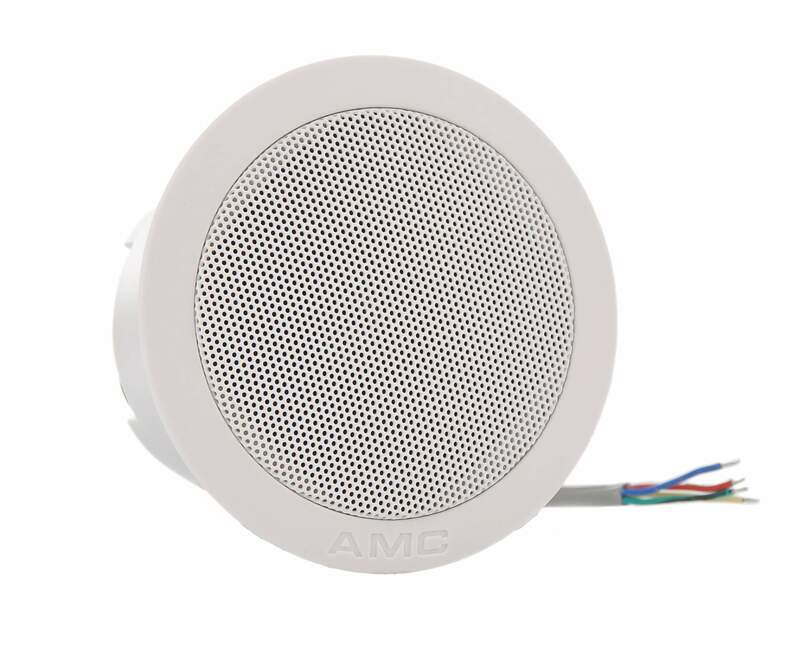 PC 6HP is a strong and powerful sound reproduction loudspeaker that has almost unlimited applications for home background music, as well for public spaces where high quality background music needed.